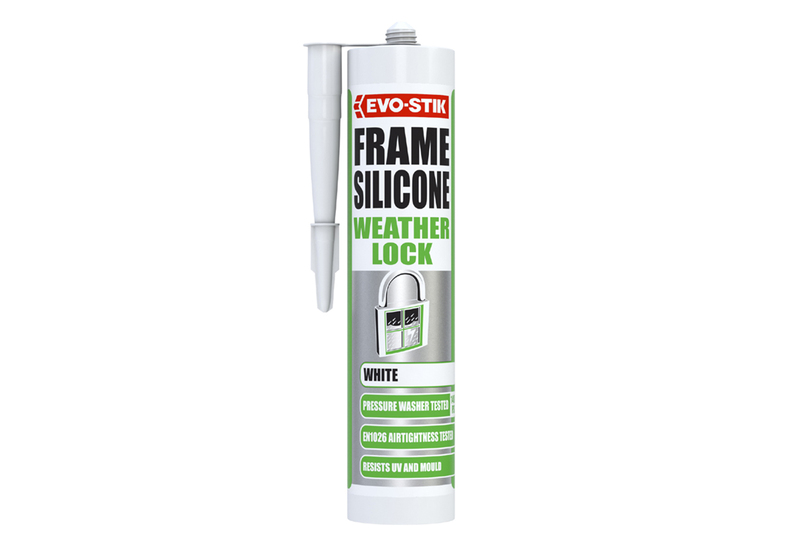 EVO-STIK Weather Lock is a high performance frame silicone sealant that has been tested to the extremes to ensure excellent performance in all weather conditions. The new, highly flexible neutral cure sealant is pressure washer tested to 1400 PSI at 80oC, meaning there’s no risk of water ingress around the frame. It’s also tested to EN1026 for airtightness – helping to lock cold out and keep heat in.